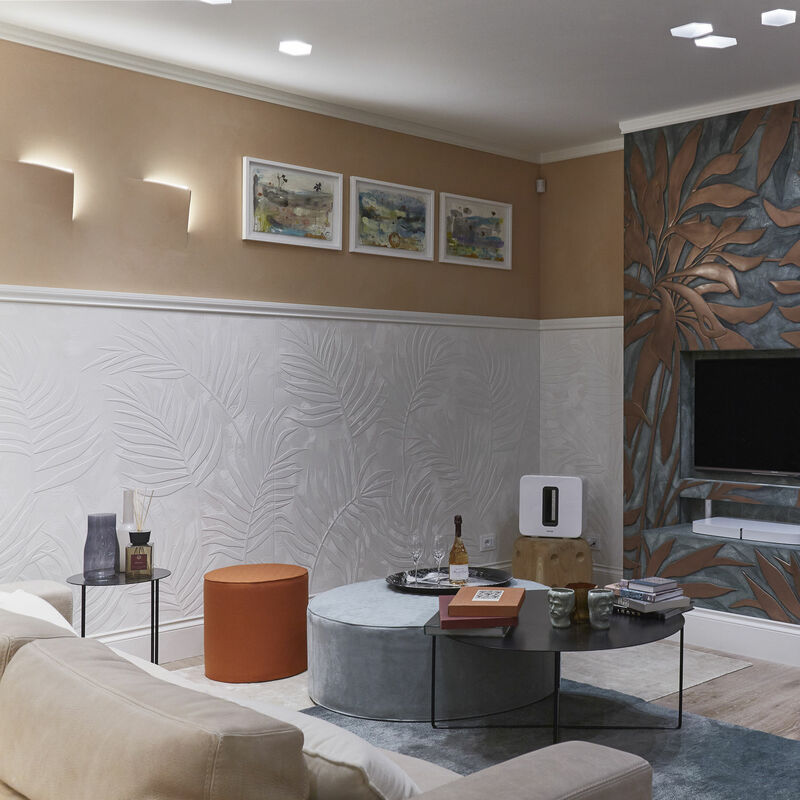 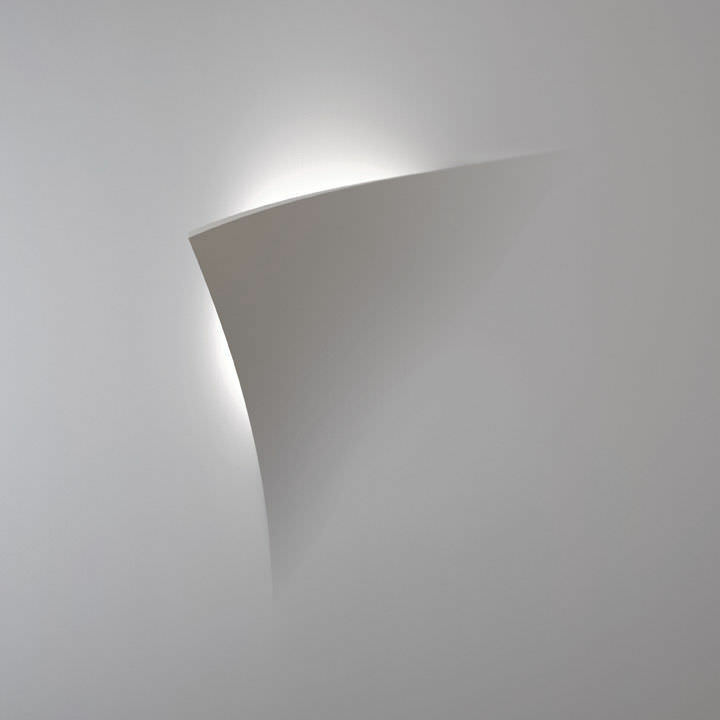 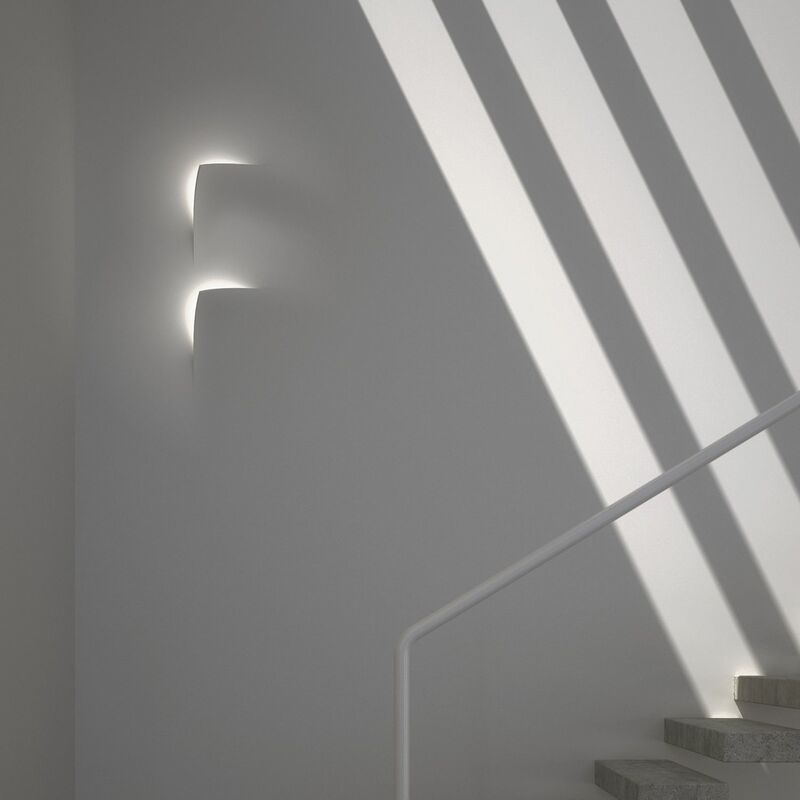 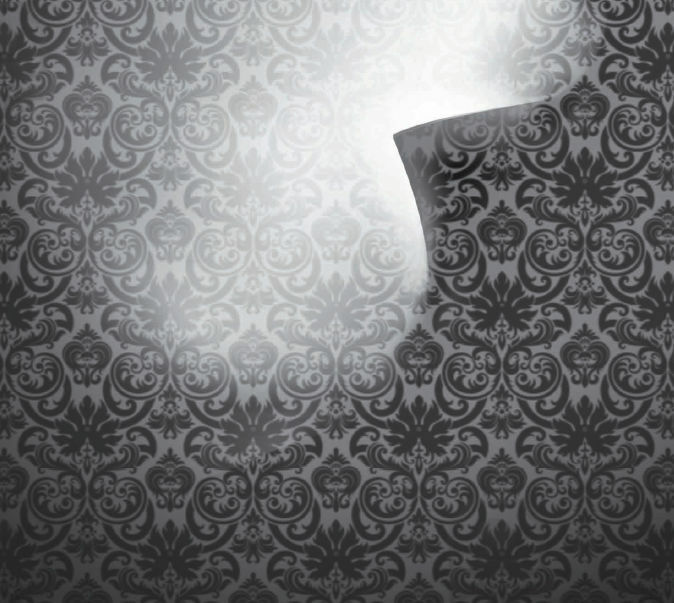 The light of Leaf, an indoor semi recessed luminaire, installable horizontally or vertically on plasterboard or brick walls or ceilings, is unique. 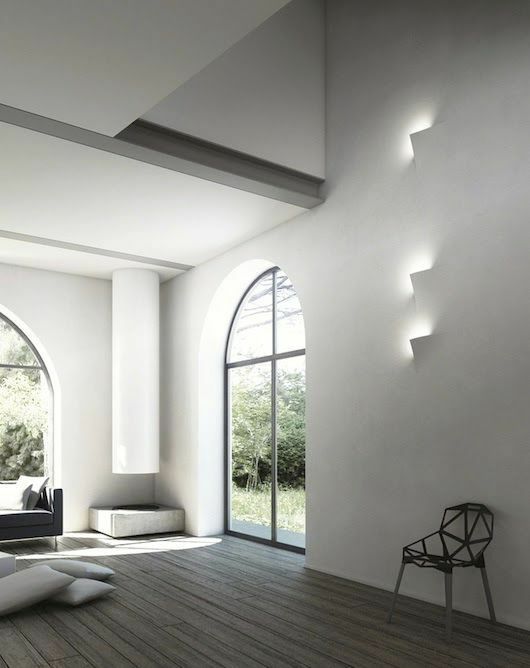 Its design evokes elegance and purity: specifically studied to become an integral part of walls or false ceilings, its installation creates innovative effects. Designed to exalt the special features of AirCoral®, it expresses a perfect combination of the formal purity typical of this product and the features of the material.